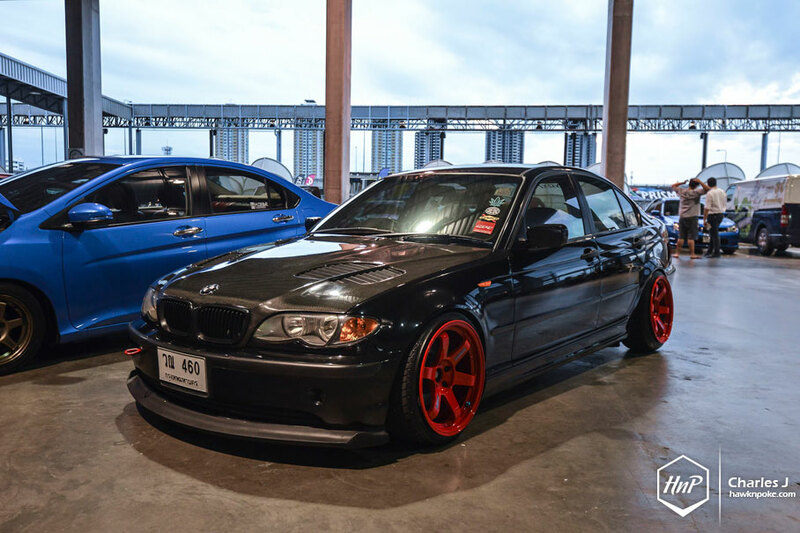 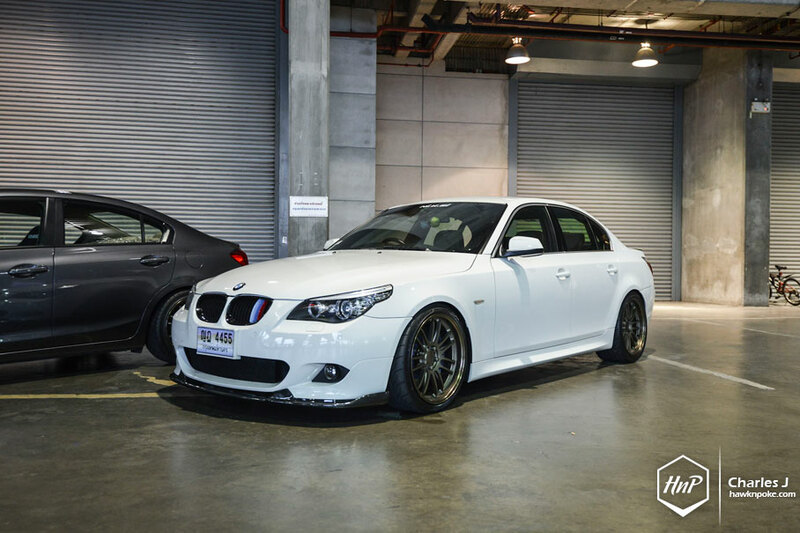 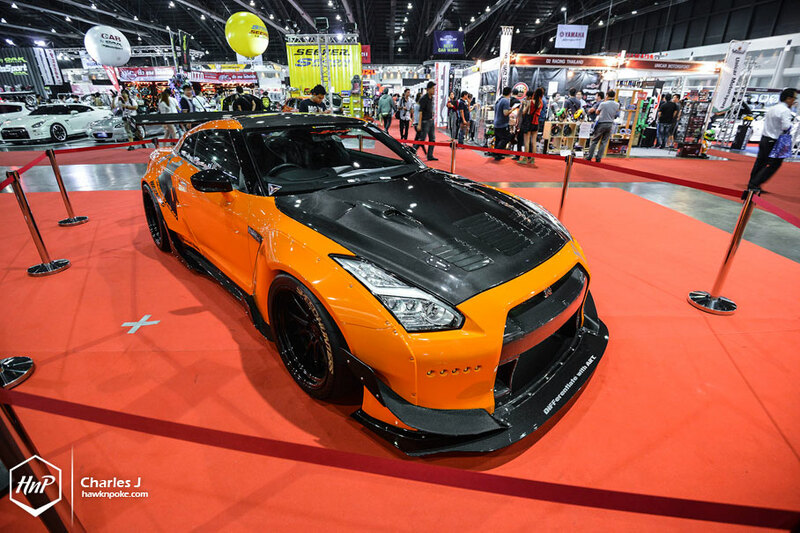 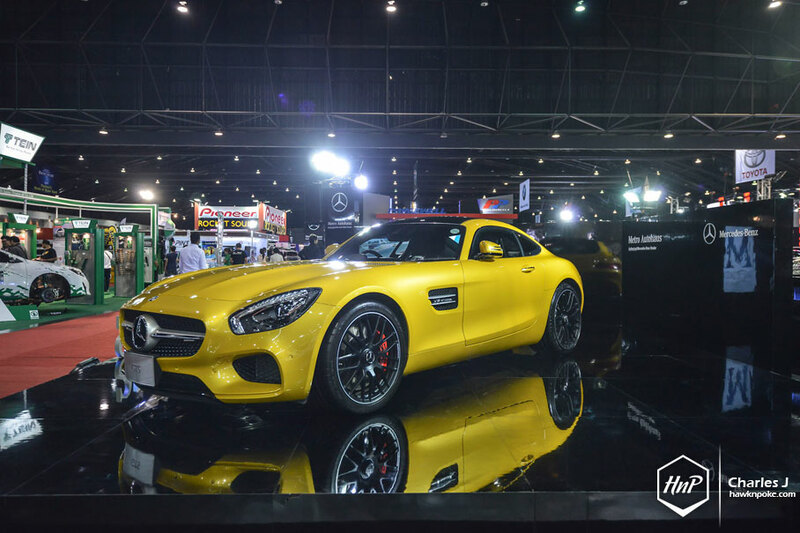 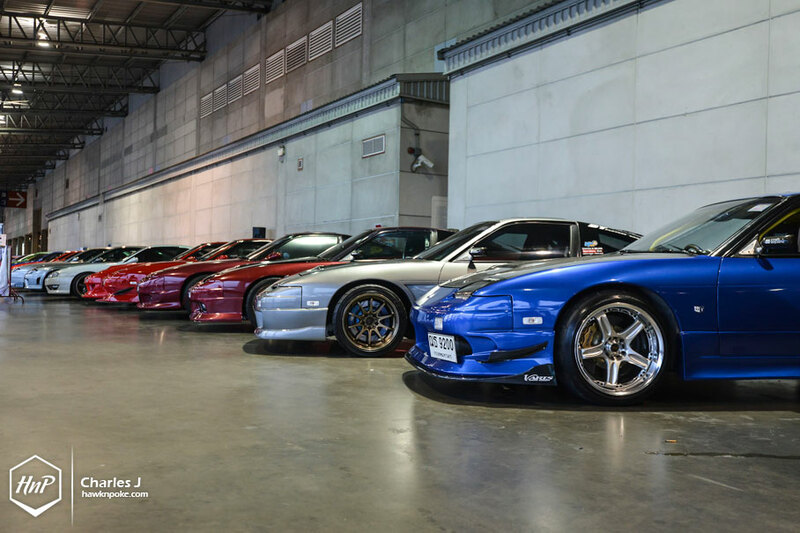 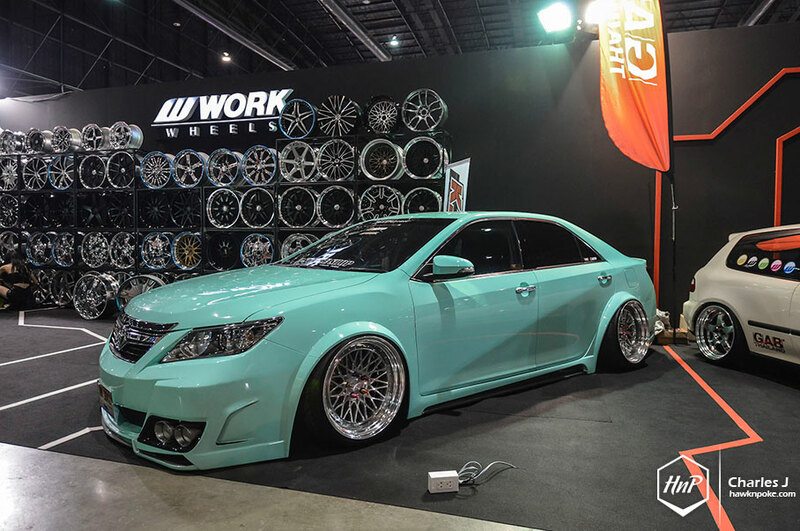 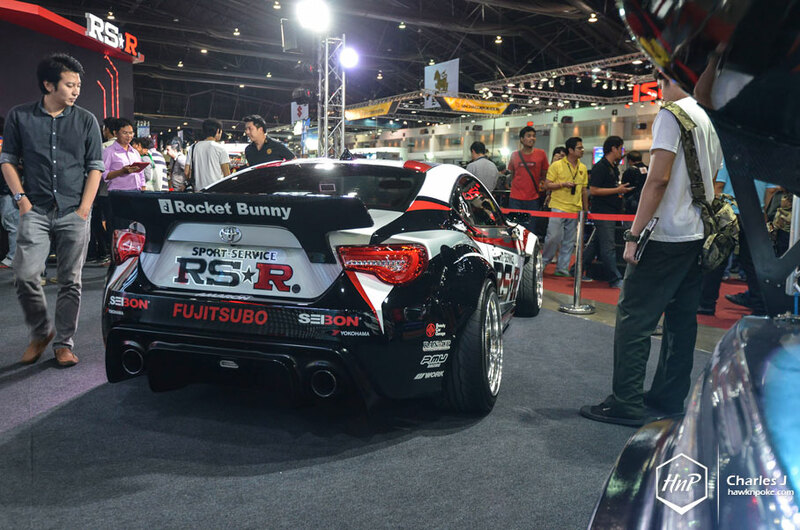 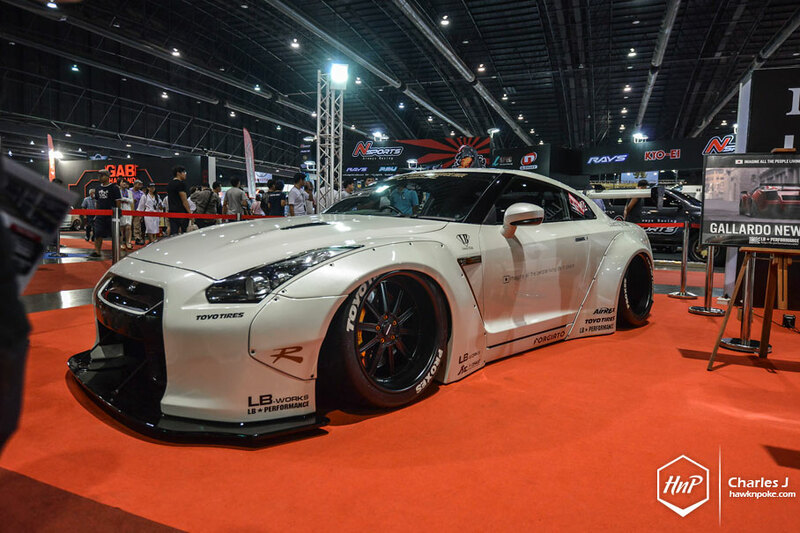 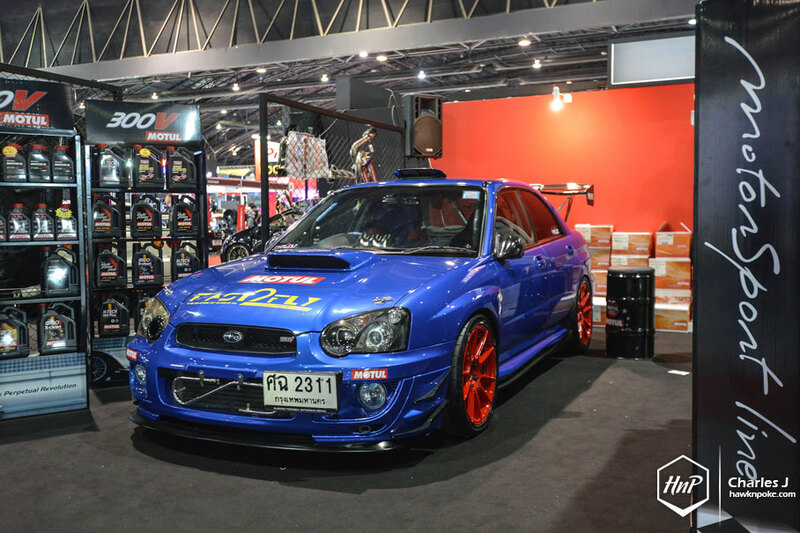 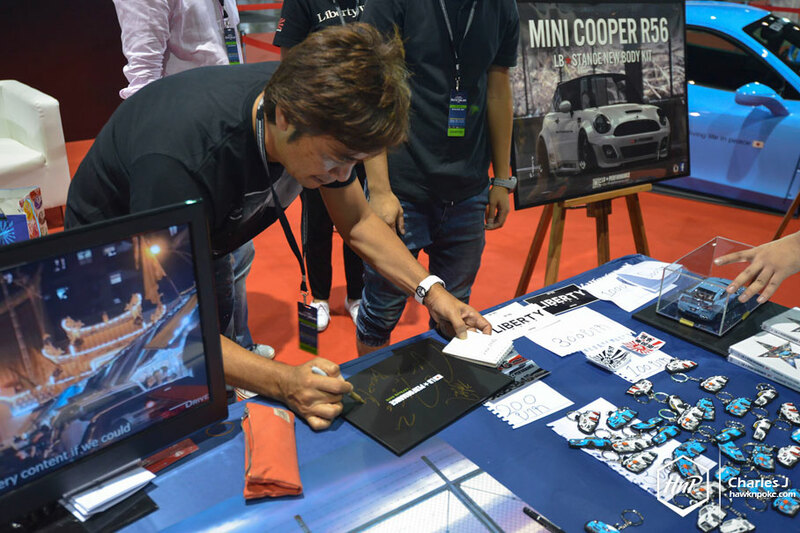 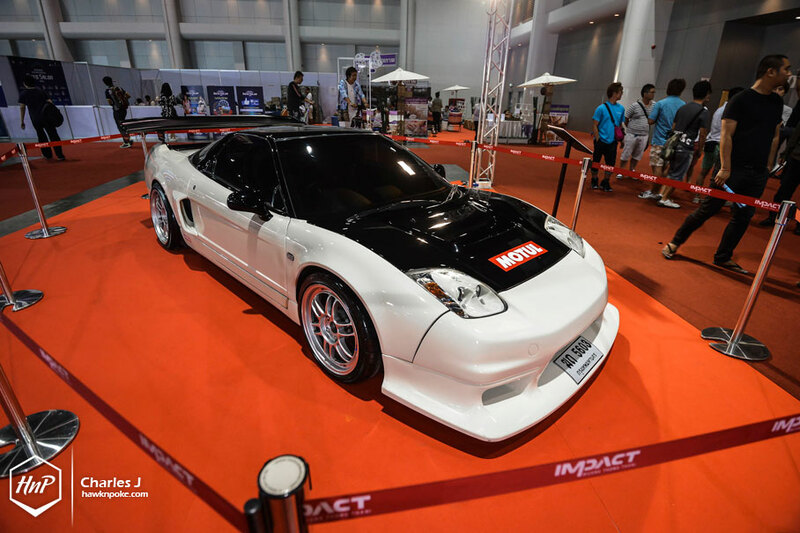 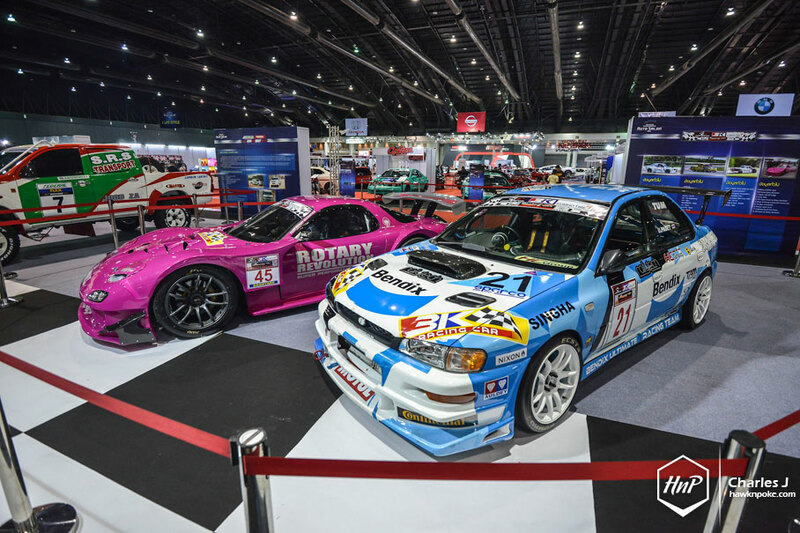 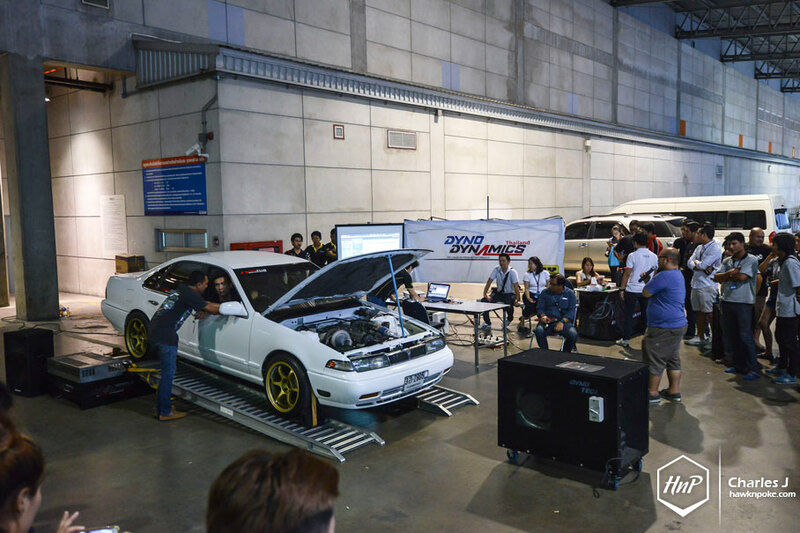 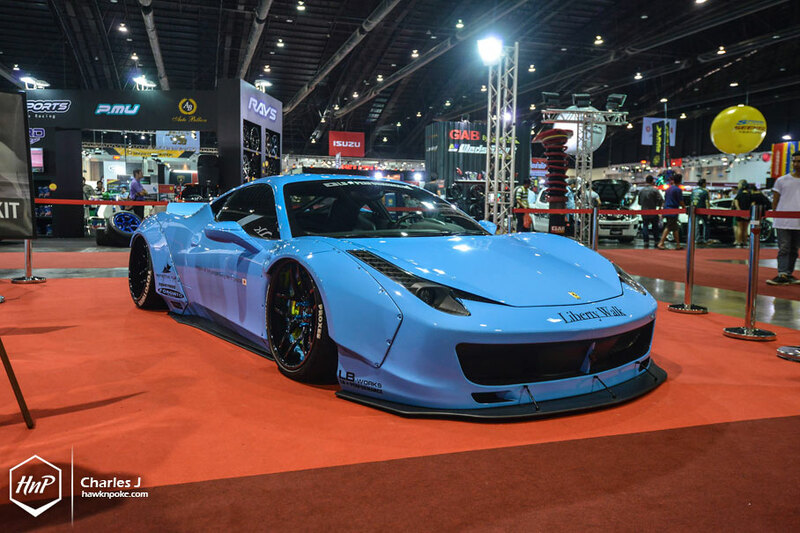 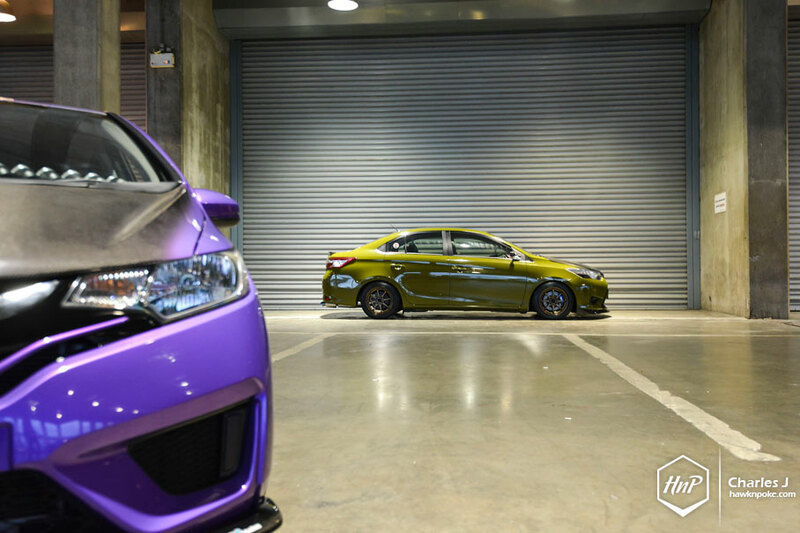 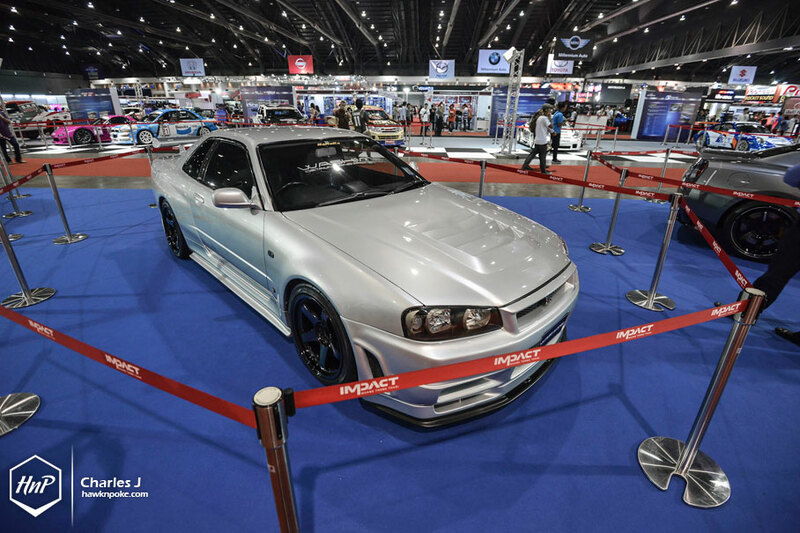 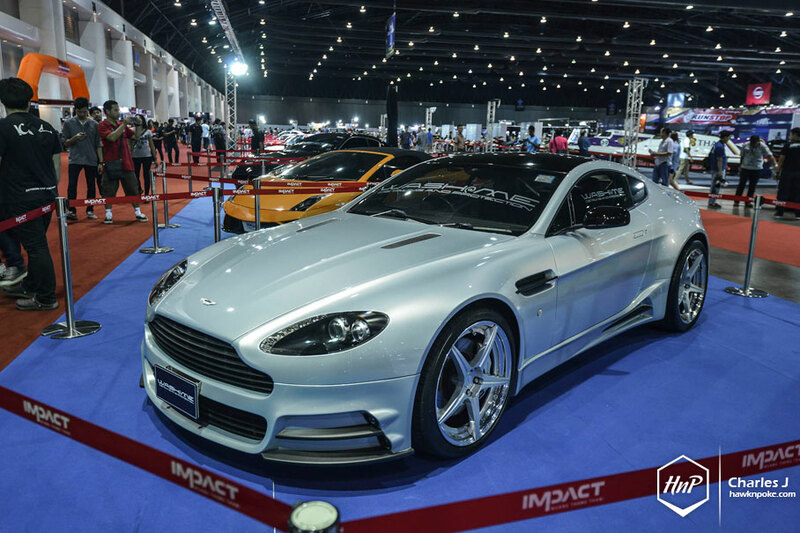 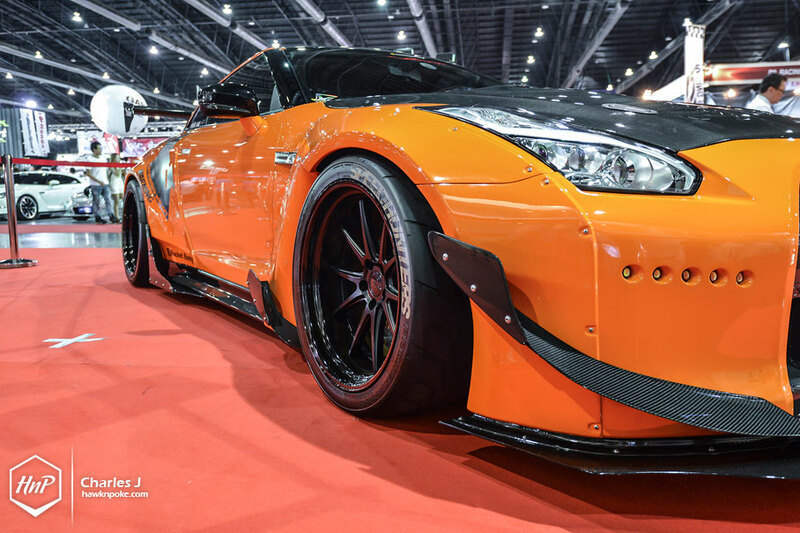 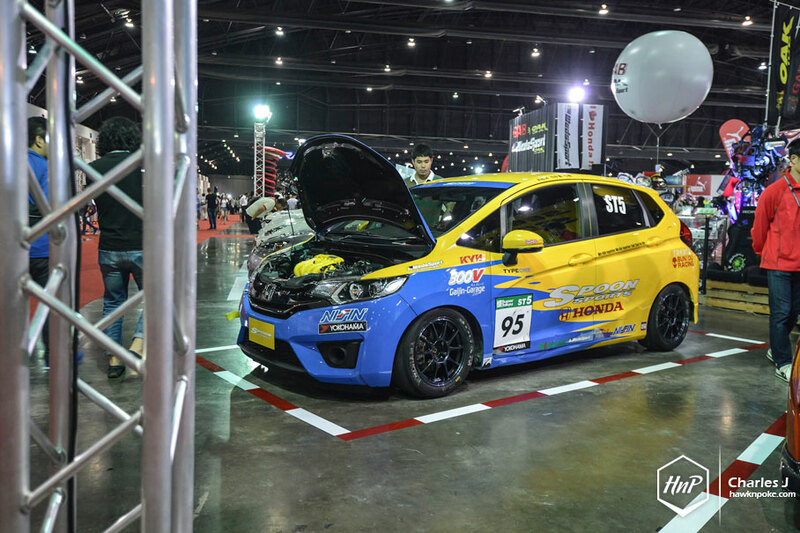 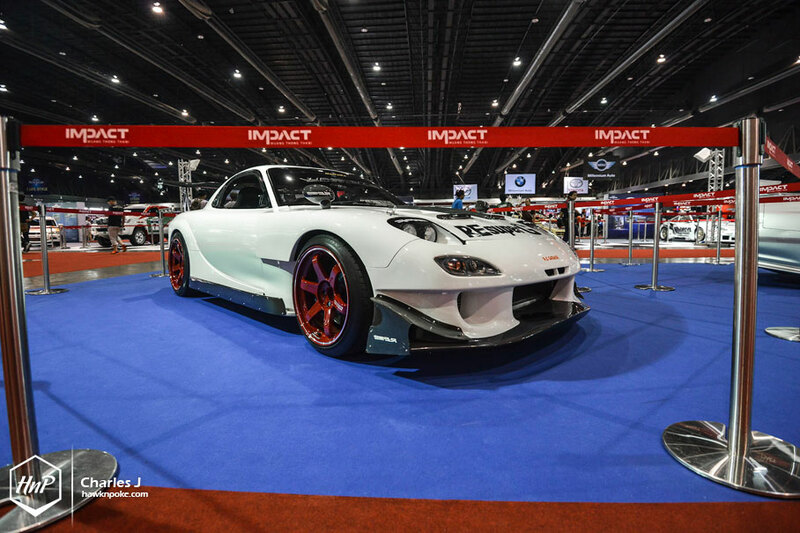 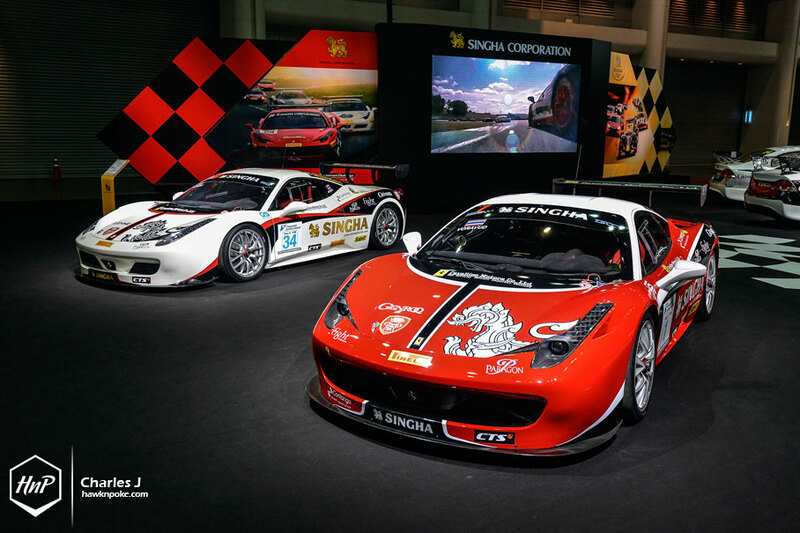 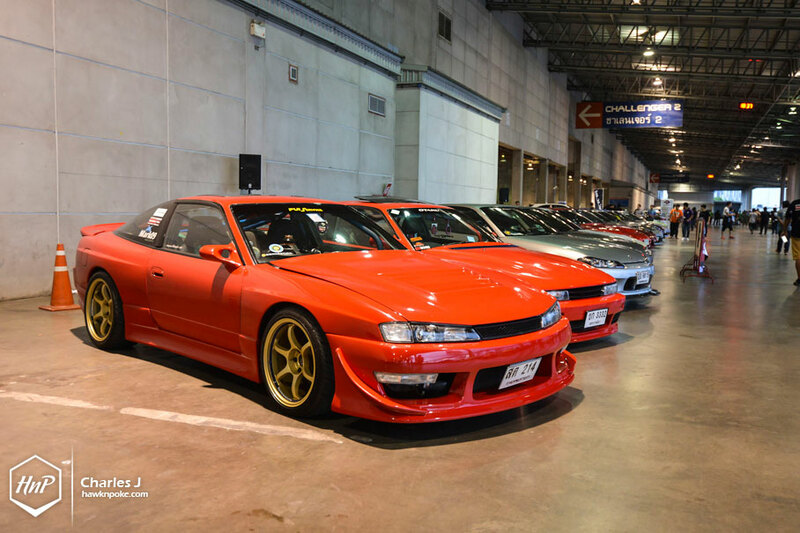 Last week, 24-28 June 2015, Bangkok International Auto Salon was once again held at the IMPACT exhibition hall, Bangkok. 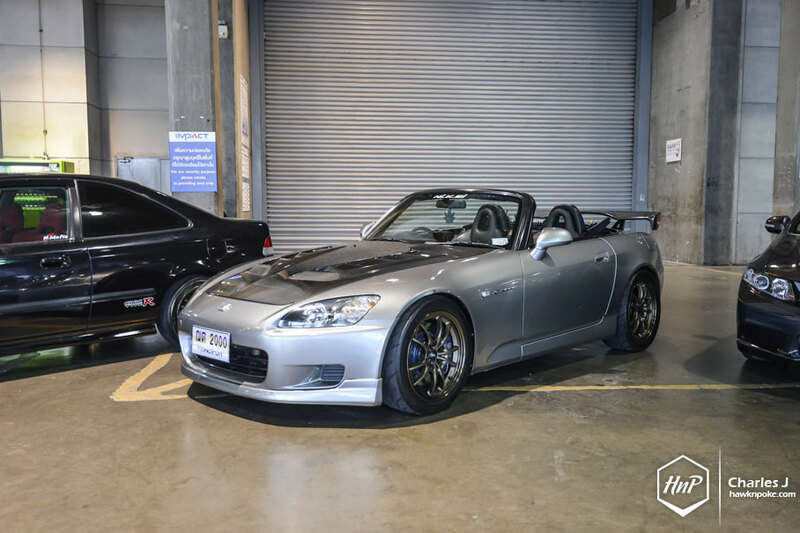 Charles J has had the time to take a quick tour around the arena and gladly shared with us these captures he took. 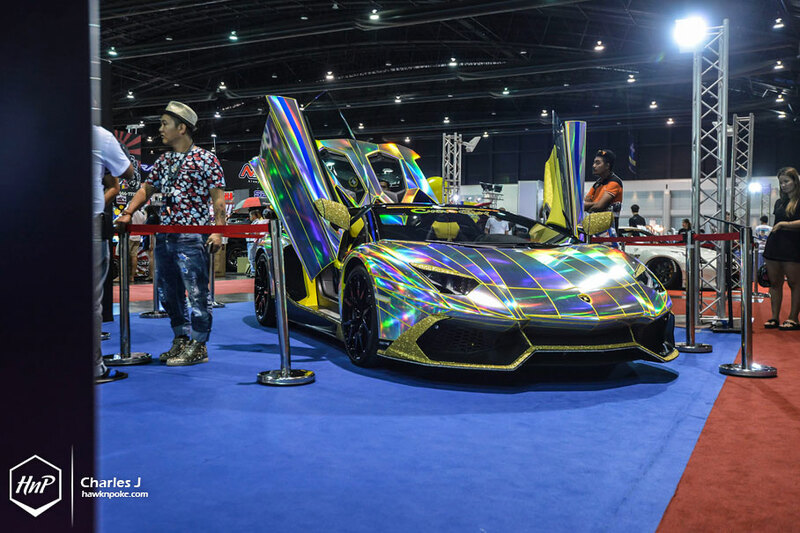 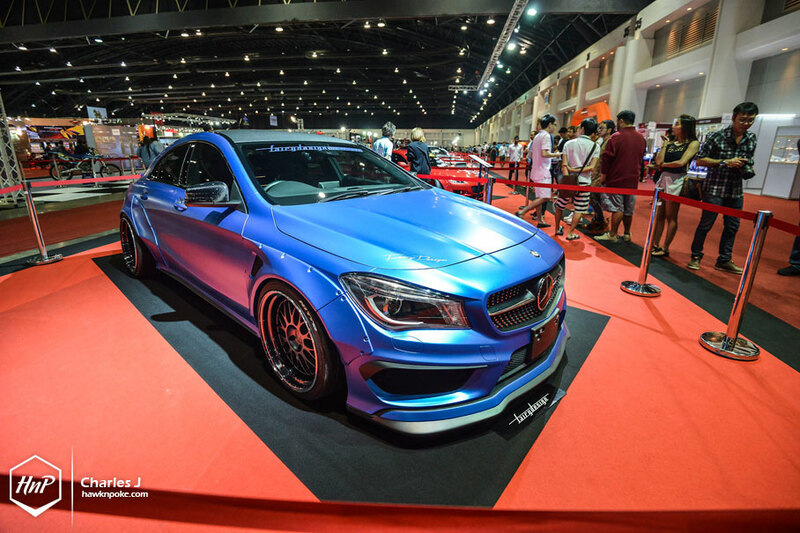 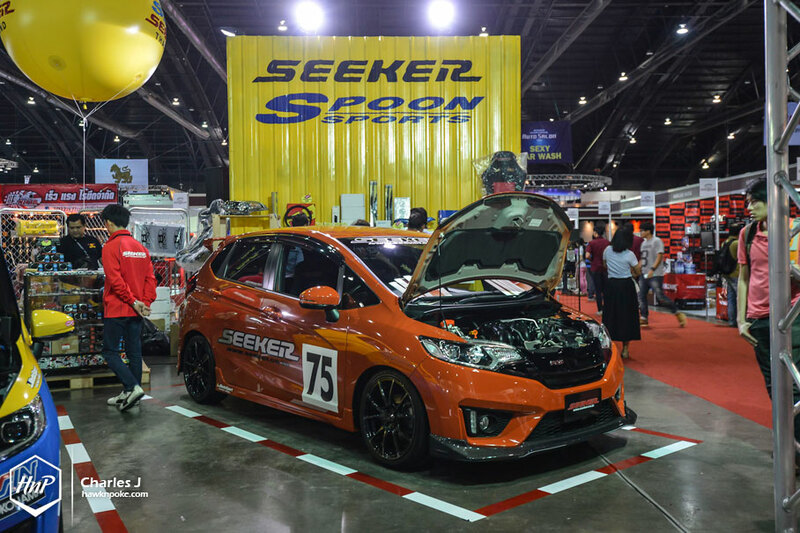 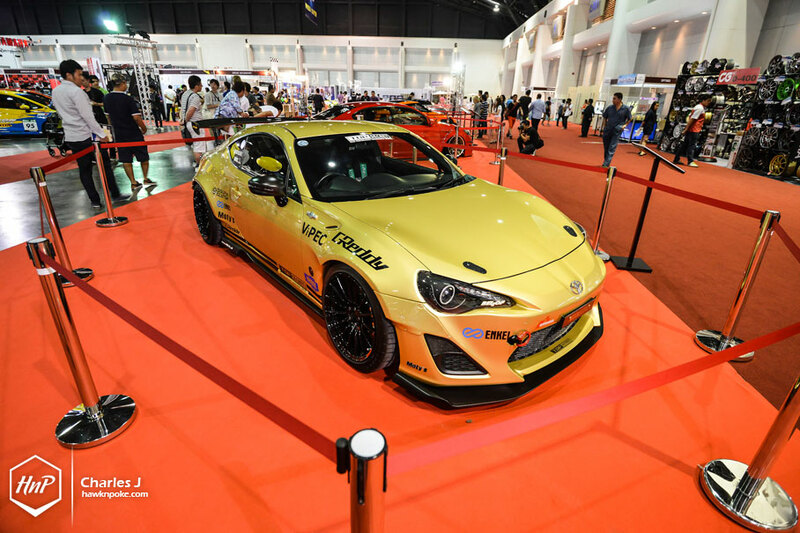 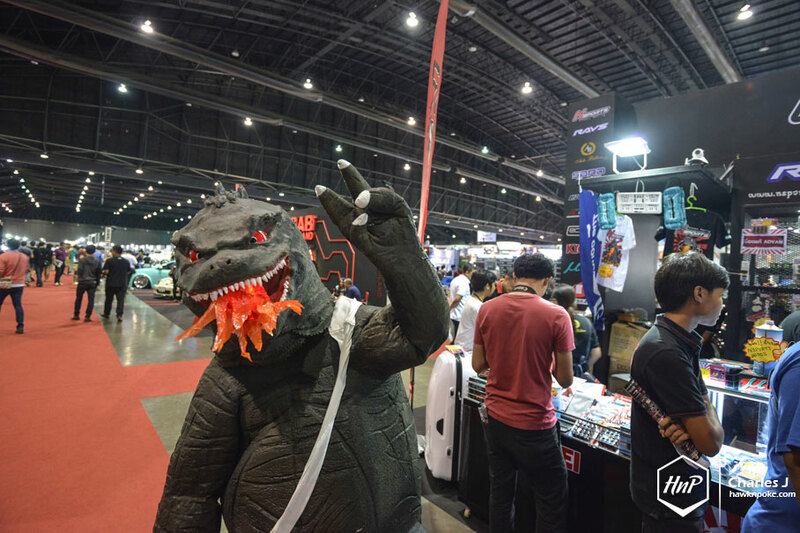 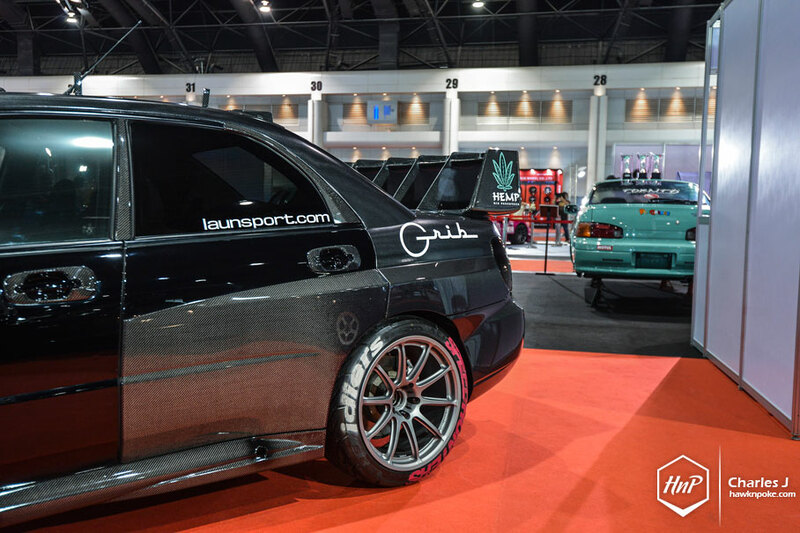 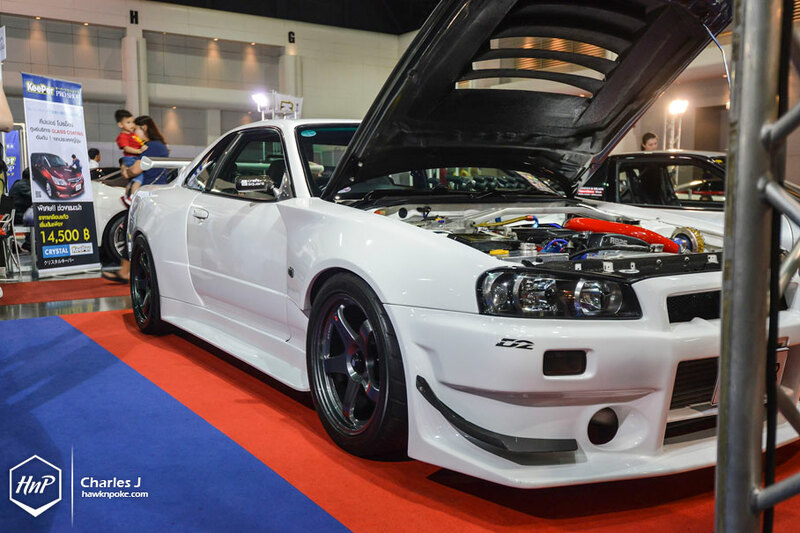 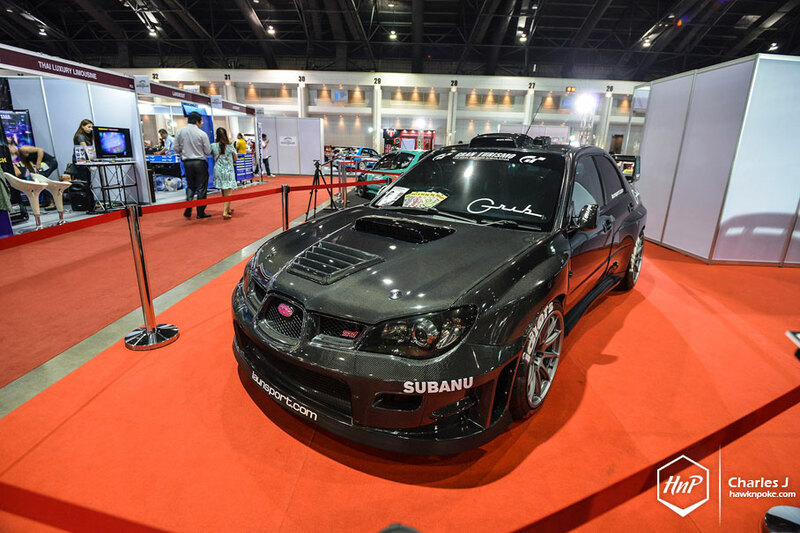 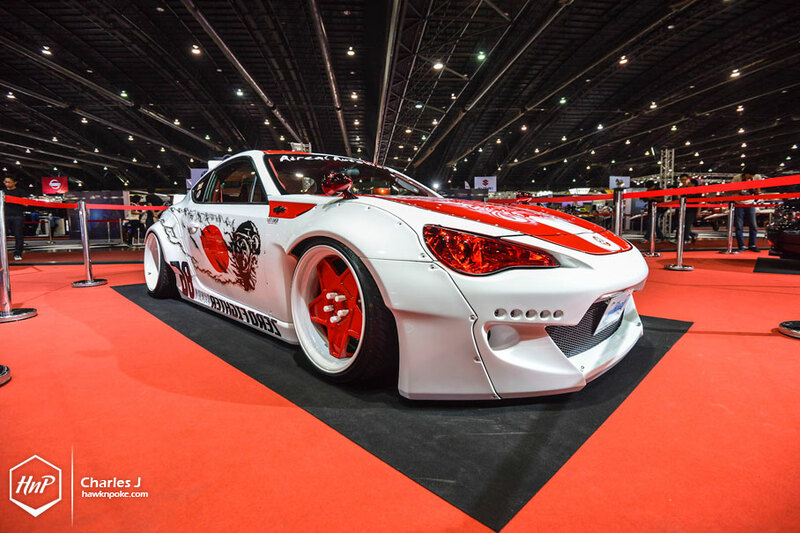 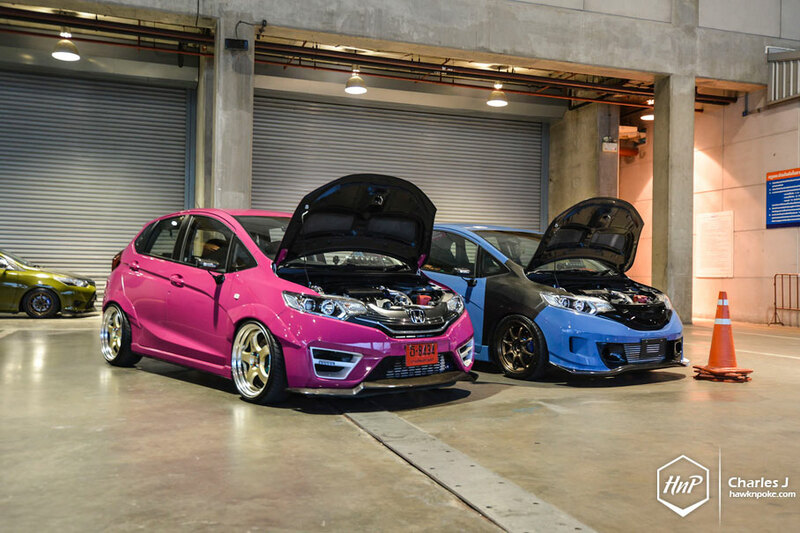 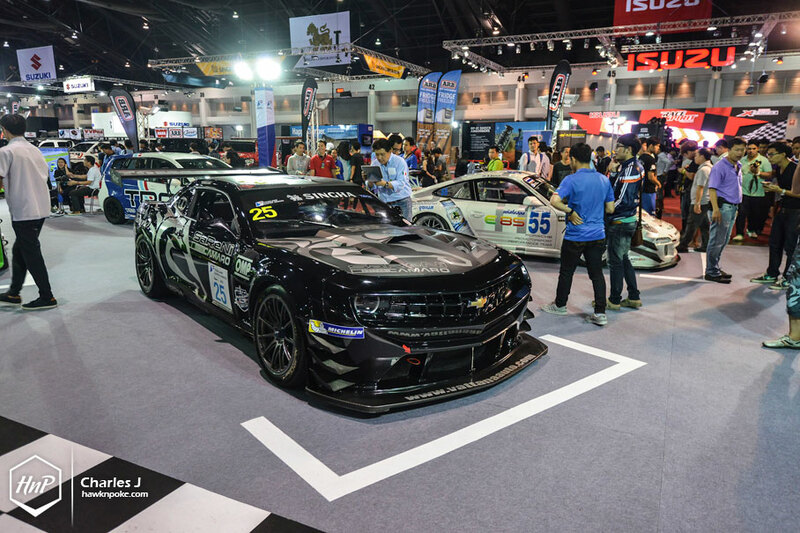 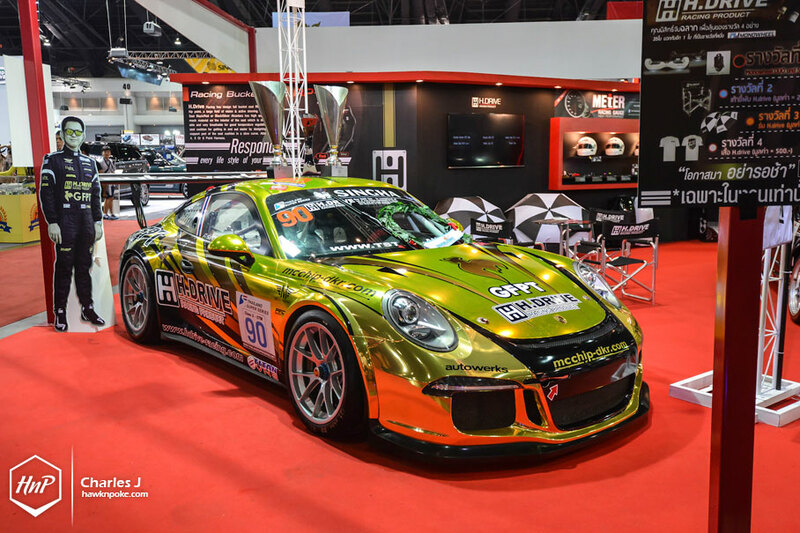 As a third instalment to the yearly Bangkok International Auto Salon, this 2015 show has once again successfully greeted all audiences with its massive array of tuned and customised rides; along with entertainment shows and dyno-events. 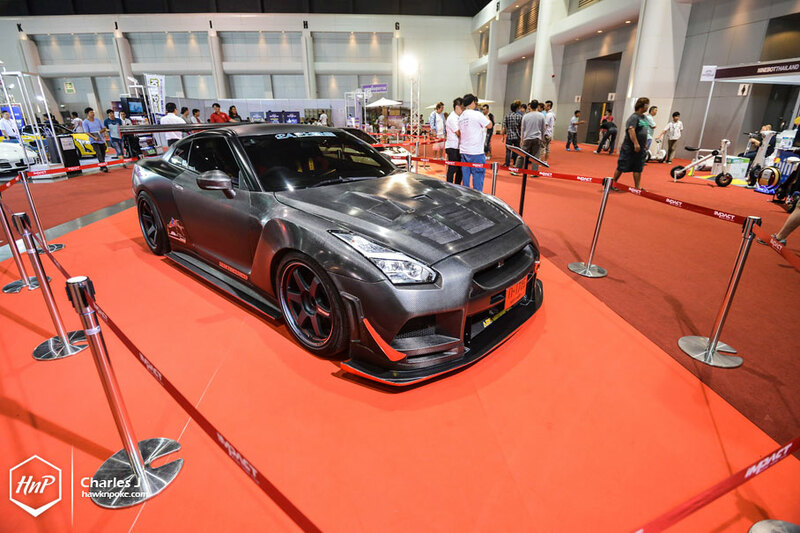 Notably eye-catchy is the ample number of cars that’s been shipped all-the-way from Japan, some of which we’ve also spotted at Tokyo Auto Salon earlier this year. 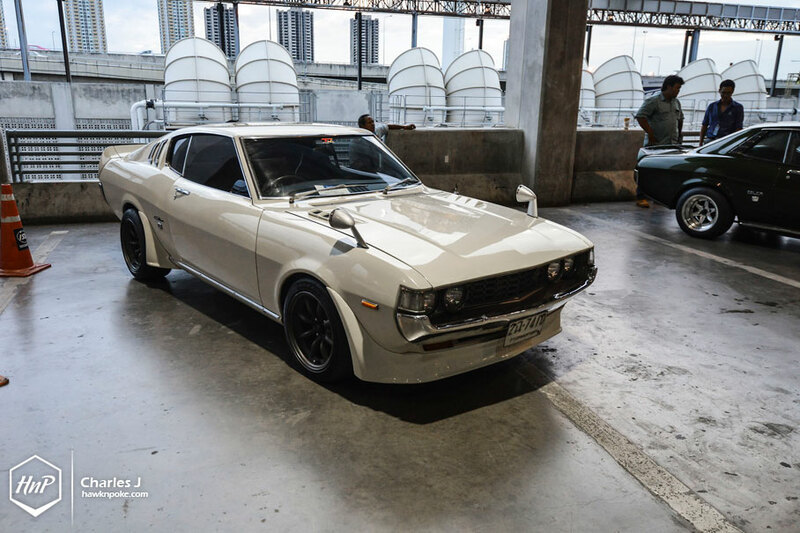 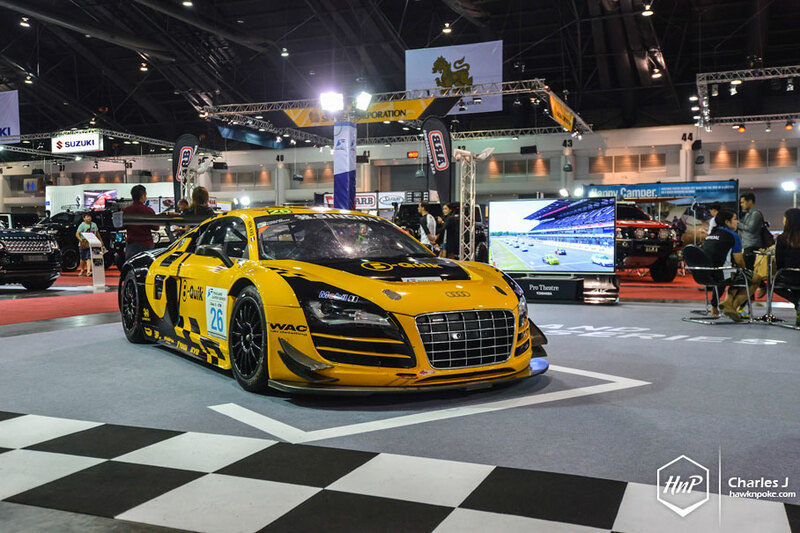 Combined with Thailand’s famously unique car styles and car club gatherings, Bangkok International Auto Salon has successfully fused Asia’s trendiest car cultures altogether.